“The first thing I do is check the total value of my discount vouchers and redeem them, so I do not miss any offer; I also learn about offers on customized products or take my shopping list with me wherever I go until I find the nearest Consum”. Mª Dolores, the member/customer who uses the app the most, explains it in the video in a plain and simple way -the best way to understand the benefits of Mundo Consum, the app developed by Cuatroochenta since 2015 through the agency We Add You. 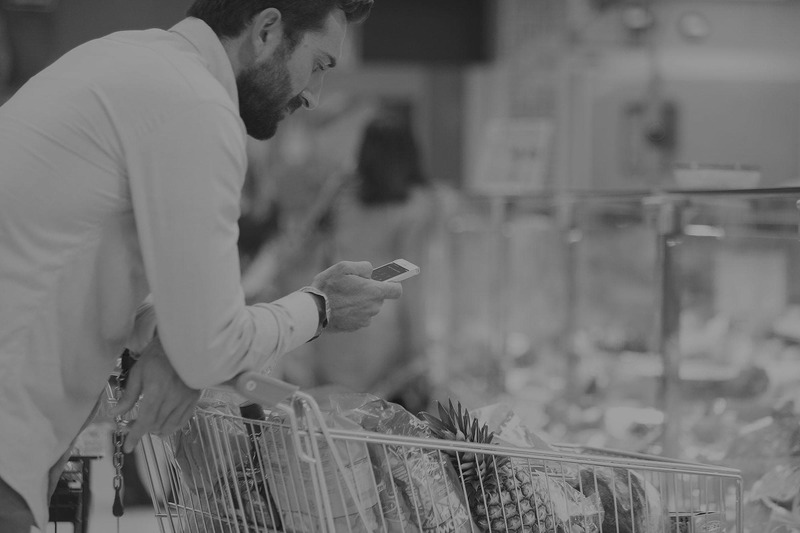 It is a very practical app that brings to customer’s smartphones their loyalty to one of the largest supermarket chains in Spain, and which is the most visible part of a range of digital transformation initiatives. Free on App Store and Google Play, the Mundo Consum app was born in 2013. Cuatroochenta took to restyle it in 2015 and began to develop new features adapted to customers’ needs, in an ongoing and continuous process: we are now pilot-testing the establishment of direct and personalized communication through notifications when customers enter the supermarket and are detected by ibeacons. Continuous improvements to the app have led to an increase of active downloads by 30% during the last year, reaching almost 100,000 users accessing it on a regular basis while shopping at any of the 680 Consum supermarkets in the region of Valencia, Catalonia, Murcia, Castilla-La Mancha, Andalusia and Aragon. Well rated by customers and always responding to their proposals for improvement, the Consum app is an example of teamwork, very much in line with the philosophy of the supermarkets’ cooperative. While Cuatroochenta is in charge of the technical development according to the digital transformation, the agency We Add You is responsible for the design and off-line campaigns as a means of connecting with the public. The app allows to view products, menus and promotions from the cellular in real time, also organize shopping lists, comment and share experiences on social networks. 2018: the year a chatbot changed your life? Cuatroochenta develops an app for members of the Aragon Food Cluster that functions as a social network to foster collaboration and innovation.